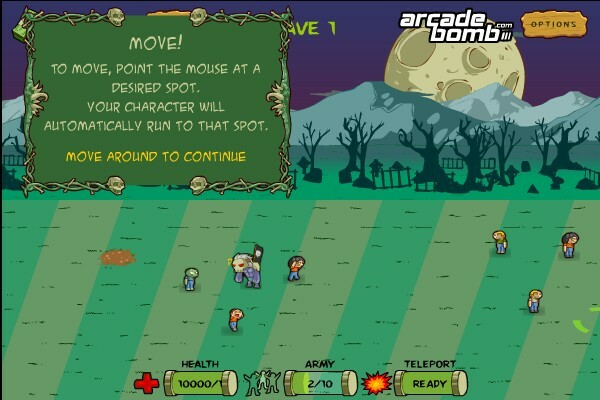 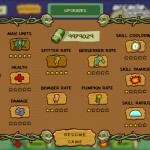 Action Zombie Beat`em Up Upgrade Arcade Bomb Click to find more games like this. 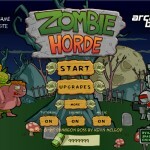 An undead game with a twist. 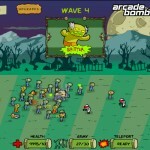 This time you are controlling the horde of zombies to defend the graveyard against human intruders. 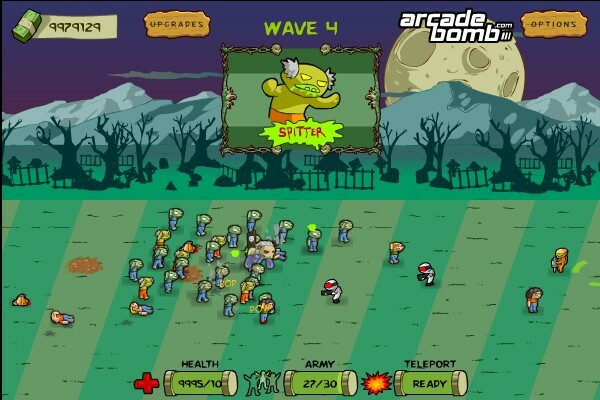 Upgrade your undead army, skills and special powers as mankind is sending more and more armed troops into the graveyard! 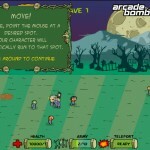 Move the mouse cursor to move the zombie horde to that point. 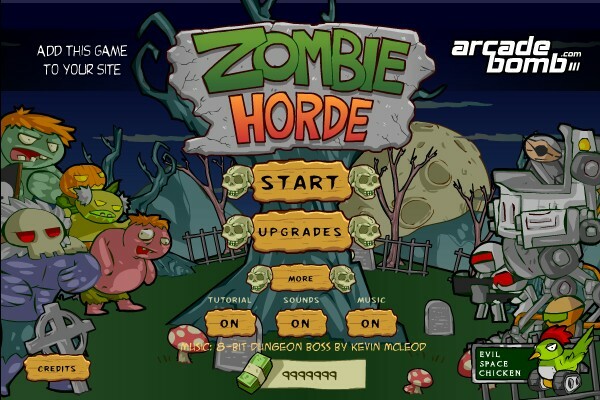 Click somewhere to teleport. 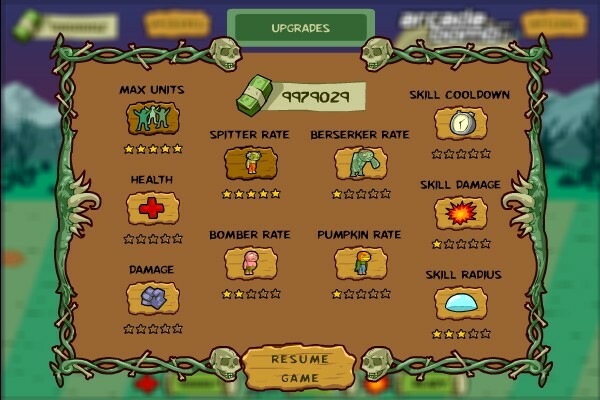 Buy upgrades by clicking on the UPGRADE button.